10% Off Polar Bird Hub-Shelters! Considering a Polar Bird Shelter for this upcoming season? Now’s the time to buy! 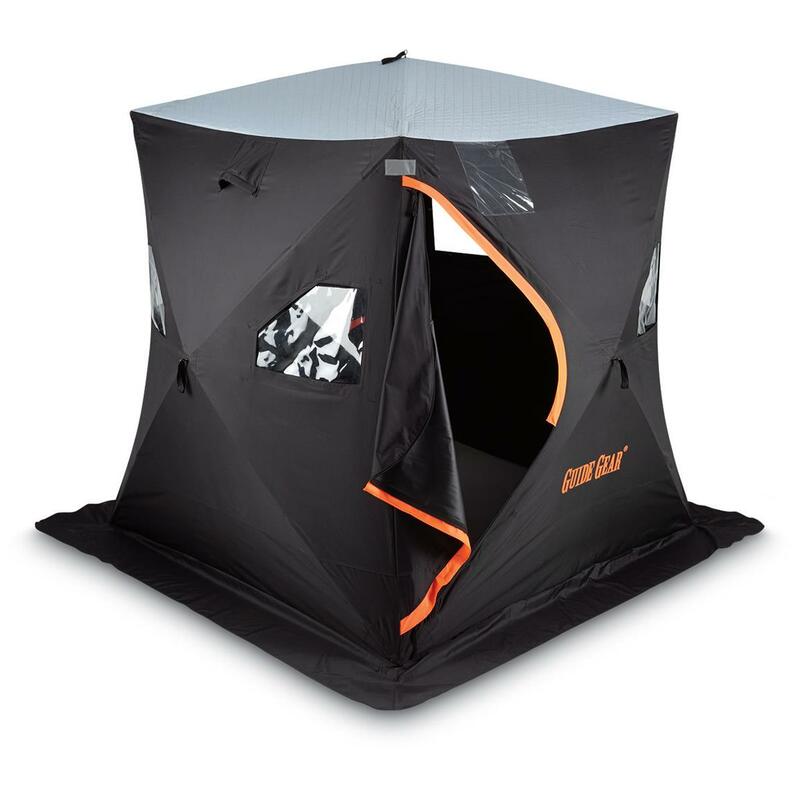 Polar Bird is offering 10% off all of their Hub Shelters through November 27th. 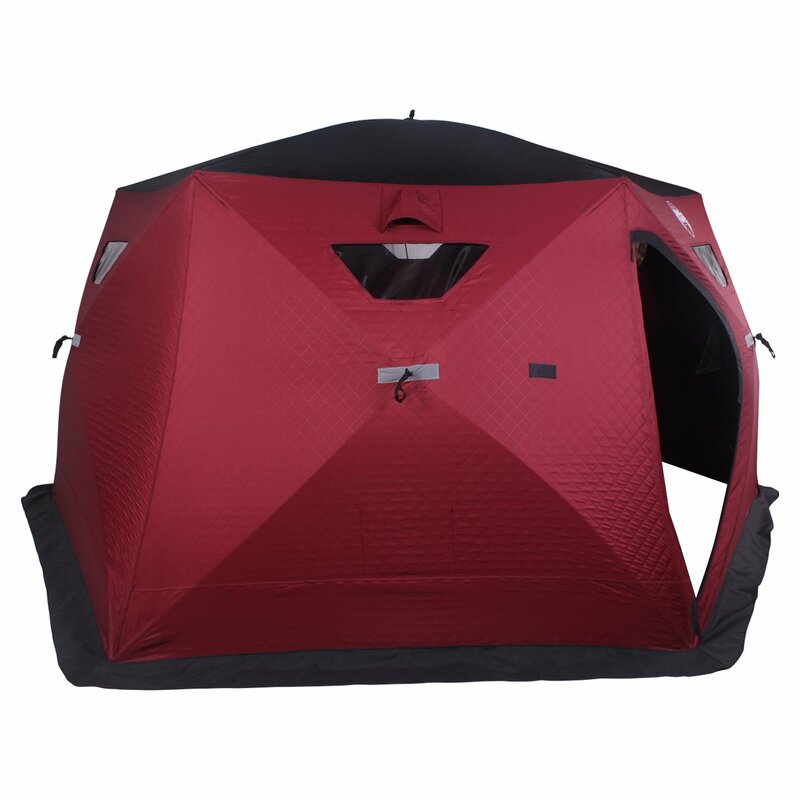 Looking for a Hub Style shelter? Here’s the best deals we were able to find around the web right now. Check em’ out after the jump. UPDATE: Cabela’s dropped the price on the Otter Resort to $599.99 as a part of their current 24-hour sale. This is a $300 savings! So if you’re in the market for a big flipover jump on this deal. You’ll be hard-pressed to find a better one! UPDATE: The Eskimo FF767 has dropped again $173.60. 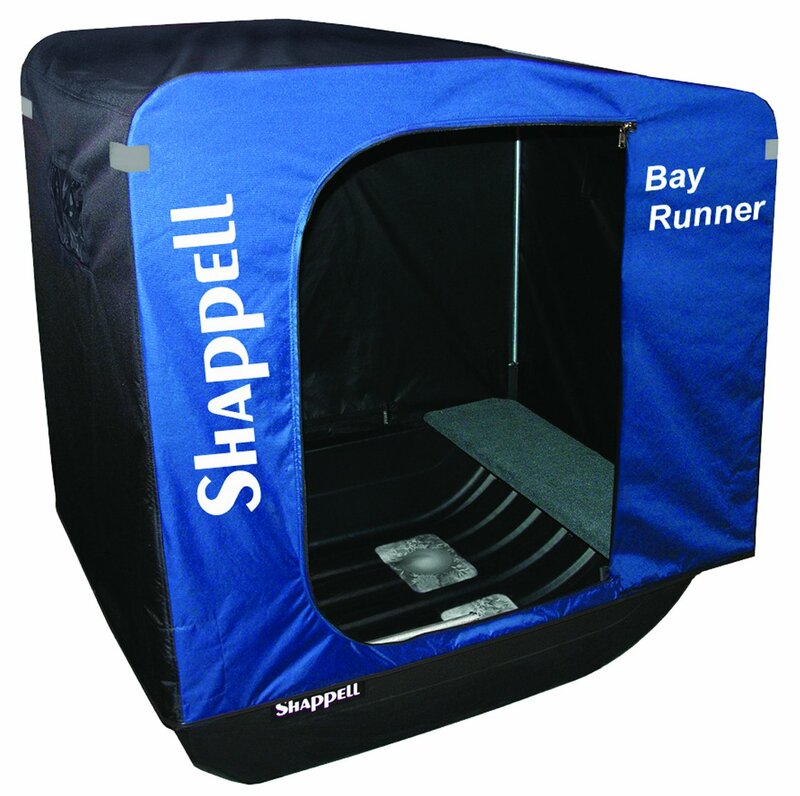 Check out this great deal after the jump. UPDATE: The Eskimo FF767 has dropped again $174.50. Check out this great deal after the jump. UPDATE: The Eskimo FF767 has dropped another $10 in price. 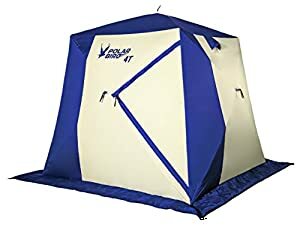 At $190.38 you’re getting a great deal for a very nice 2-3 man shelter. Check out this and the other great deals after the jump. 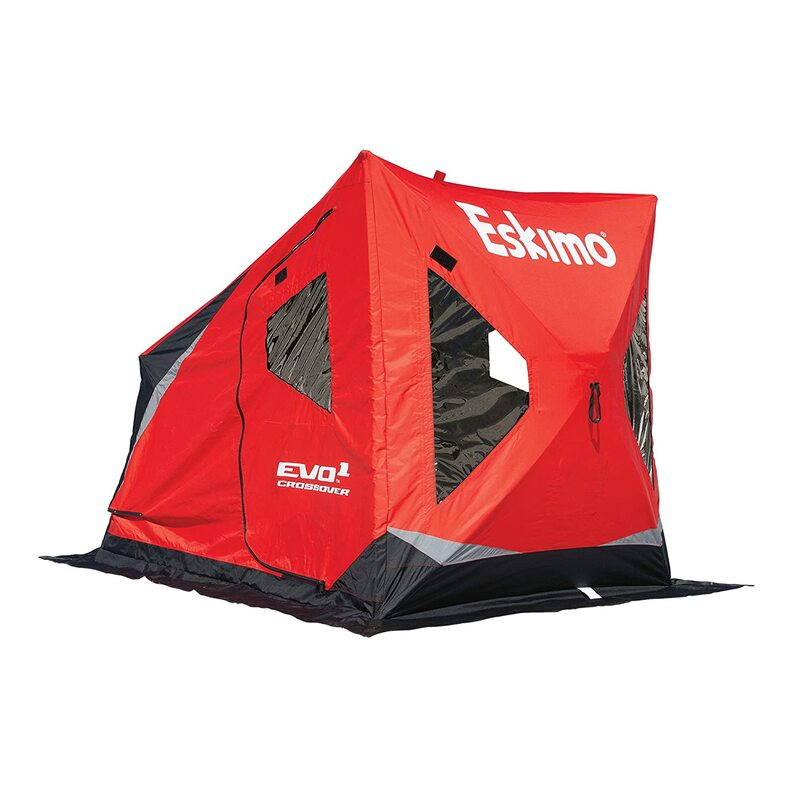 UPDATE: File this one under ‘trigger happy deal-blogger‘, we missed a couple other sweet Eskimo deals before we posted this deal. Check out some of these ‘Best Prices’ after the jump.